Why Microsoft has a strong grasp on how customers’ IT environments are evolving. 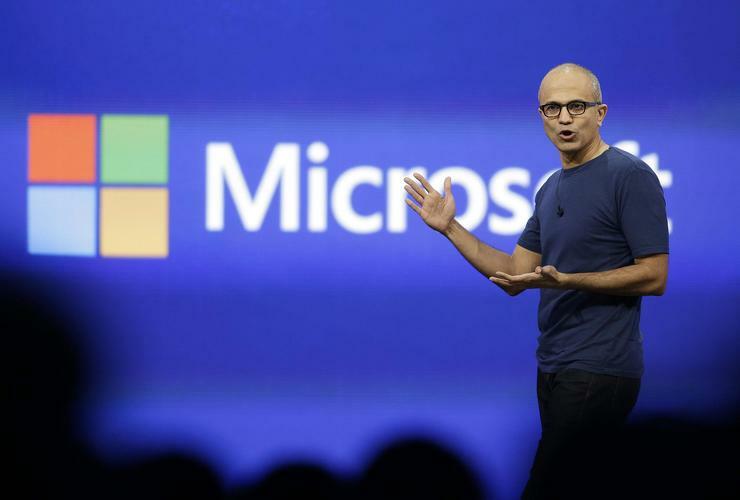 To the outsiders, Microsoft’s third quarter earnings decline spells notable concern, as the tech giant sits patiently by the hospital bed, nursing a smartphone business on life support. But in stepping away from missed analyst expectations, and a year-over-year earnings dip, Redmond is living proof of how to succeed in a changing IT landscape. “Microsoft has a strong grasp on how customers’ IT environments are evolving, and the company has put the commercial assets and road map in place to drive long-term growth as customers hybridise their IT and become more mobile,” Technology Business Research, Analyst, Kelsey Mason said. Mason believes that revenue contraction of five percent year-to-year and a 460-basis-point decline in operating margin shows that Microsoft’s portfolio mix is shifting, alongside customers’ IT environments, increasingly to cloud. However, Cloud growth is starting to mitigate declines in on-premises alternatives, as shown by flat growth in total Commercial Office revenue. “While this growing annuity revenue (now 86 percent of Microsoft’s commercial business) causes near-term margin contraction, subscription-based offerings give Microsoft the opportunity to cross-sell premium services such as security and analytics, therefore growing lifetime customer value,” Mason said. For Mason, opening SQL Server to Linux and offering an Oracle database trade-in promotion will help Microsoft recoup share in the database market. “SQL Server is core to Microsoft’s strategy of assisting customers with creating hybrid IT environments,” Mason explained. However, Mason believes Microsoft has ground to make up in the database market with regards to Oracle, with the company announcing in March 2016 that SQL Server will be available on Linux in 2017. Mason believes making SQL Server compatible with Linux will attract new customers, particularly those running on Linux-friendly databases like those from Oracle and in-memory database pioneer SAP. “We believe Microsoft has lost share in the database market due to prior Windows-only compatibility,” Mason added. To capture this lost opportunity, Microsoft is offering a promotion to current Oracle Database customers where they receive a free SQL Server license for every instance of Oracle Database. The promotion includes free training for database administrators and subsidised deployment services until the end of June. However, customers are still responsible for purchasing any necessary hardware and a three-year Software Assurance license. “This allows Microsoft to still collect the lucrative maintenance streams despite giving the license away for free, and quells customer concerns about migration costs,” Mason added. As part of its strategy to extend lifetime customer value, Microsoft wants enterprises to upgrade to Windows 10, where it can then cross-sell additional services. Consequently, Microsoft has added new features to make Windows 10 more enterprise-ready and further integrated with the Microsoft family of software and hardware. Upcoming features include those for security like Windows Hello, Microsoft Passport and Device Guard, and new interaction modes like Windows Ink. “New security features bring multi-factor authentication to Windows 10, including face and iris recognition, and mobile device recognition for managing multi-device business environments,” Mason explained. “Windows Ink allows users to write notes on touch-screen devices like Surface, which Windows then interprets and sends to the right applications using Cortana. 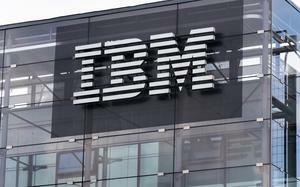 Looking ahead, Microsoft is also squaring up against IBM with a new cognitive developer services. At Build 2016 Microsoft announced new cognitive capabilities that will enable developers to build natural communication bots and cognitive services into their applications. Bot Framework, which is currently in preview, has three services: Bot Builder, an SDK for creating applications with conversational user interfaces (bots) that can interpret natural language text or voice queries; Bot Connector for integrating bots with applications or other bots; and Bot Directory, a catalog of prebuilt bots. “Bots can be integrated with Office, enabling users to more naturally communicate with their email, for example,” Mason added. “In addition, Microsoft also announced Cognitive Services on Azure, a set of APIs for voice, vision, language, knowledge and search. While Microsoft has always provided security around its core ecosystem, the company is also branching out to protect its customers’ entire hybrid environments, even if those include infrastructure, mobile devices and services from competing vendors. “This is a natural next step in Microsoft’s Cloud strategy as it has the tools to manage organisations IT environments with Operations Management Suite, and has invested and formed partnerships around interoperability with competitors’ Cloud solutions,” Mason added. Cloud App Security, launched in April, addresses the issue of shadow IT that many organisations face, where employees adopt Cloud applications in their organisation without having permission from IT. Cloud App Security, based on technology acquired from Adallom, enables IT administrators to detect, monitor and control usage of unsanctioned Cloud applications in their IT environments. 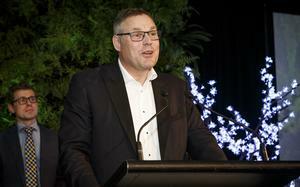 Read more State of NZ cyber security - What keeps Kiwi SMEs awake at night?